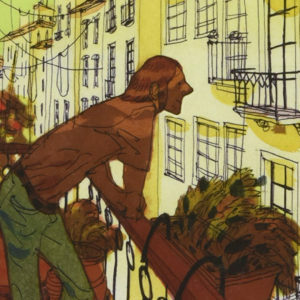 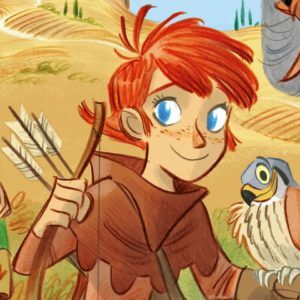 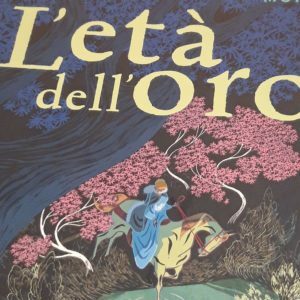 Teresa Radice and Stefano Turconi, respectively scriptwriter and illustrator, joined forces for the first time in 2003 for a story entitled “Legame invisibile,” beginning a fruitful partnership both professionally and personally. 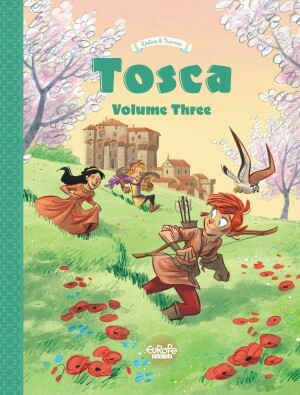 They have collaborated with famous comics magazines like Topolino, W.I.T.C.H., PK, MM, X-Mickey, Fairies, and Wondercity, for the biggest Italian publishers: Disney Italia, Piemme, EL, DeAgostini, B&CDalai and Terredimezzo. 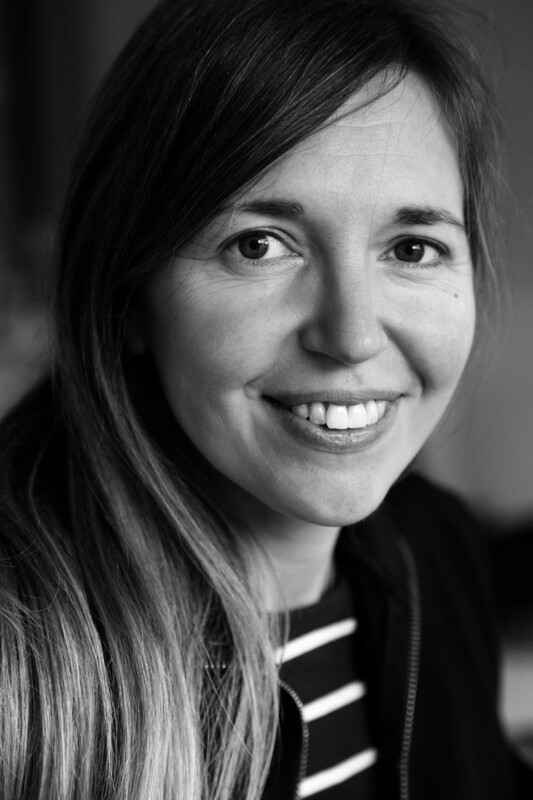 They love to meet and discuss with young readers, and frequently lead classes and seminars of creative writing and drawing in primary and secondary schools. 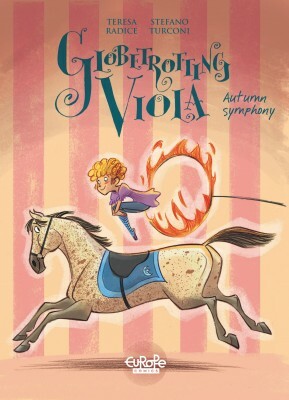 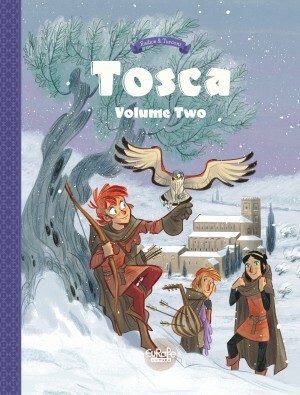 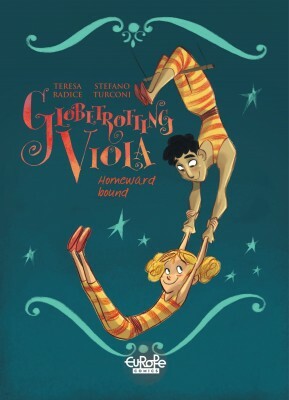 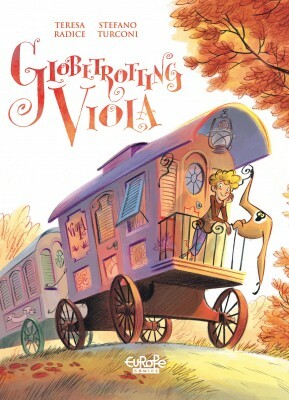 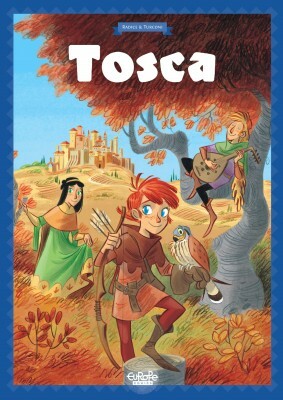 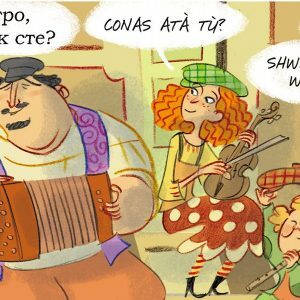 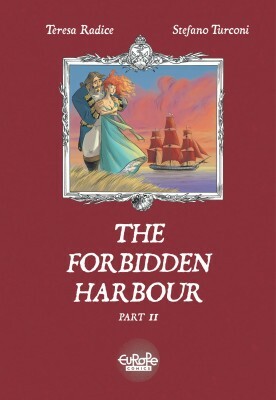 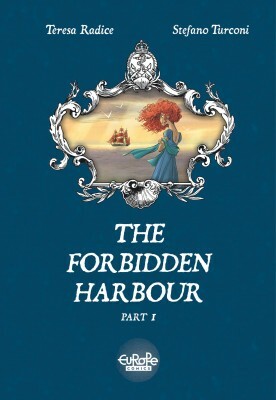 The Europe Comics catalog features the children's adventure series Globetrotting Viola (Viola Giramondo, Tunué 2013, Europe Comics 2016), the delightful Tosca (Dargaud/Europe Comics 2017) and the adventurous Forbidden Harbour (BAO/Europe Comics 2017).